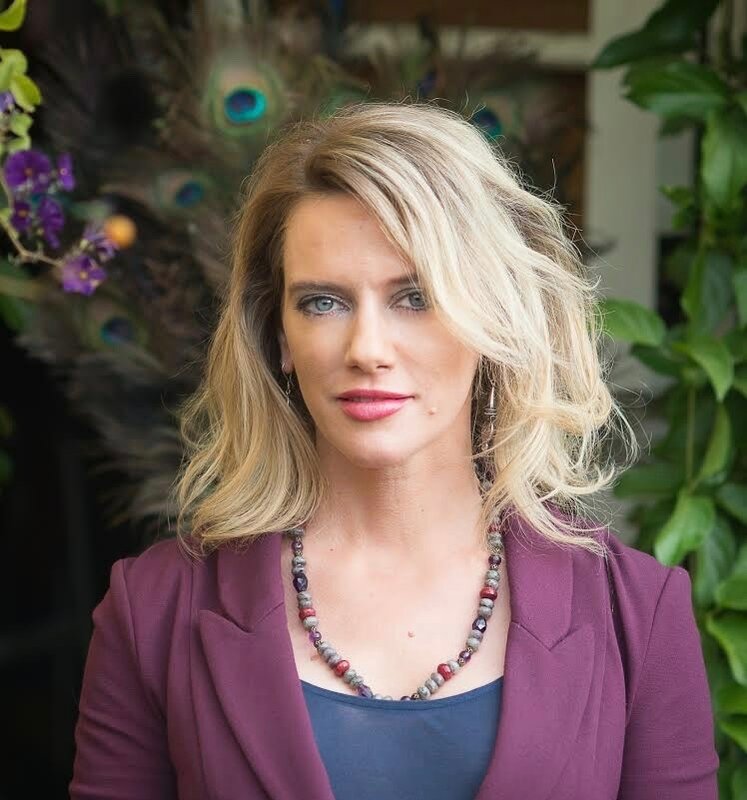 Dr. Jenessa Nye (805) 212-0510 - Dr. Nye is a holistic psychotherapist and has worked extensively with women, children, couples, and individuals. She is interactive, empathetic and directive. Dr. Nye is a holistic psychotherapist based in Ventura, California. Dr. Nye has worked extensively with women, children, couples, and individuals. She is interactive, directive and empathetic. Her goal is to help patients find meaning in their pain, gain personal insight, alleviate symptoms, and create positive methods for living life to their fullest potential. Dr. Nye wrote her doctoral dissertation on using depression as a spiritual practice with a Tibetan Buddhist and Jungian Approach. She is a mother and practices attachment parenting and non-violent communication both personally and professionally. She enjoys educating and guiding others in these practices and feels that all parents need support and understanding when it comes to raising their children. © Dr. Jenessa Nye 2008-2016, All Rights Reserved.